A question that pops up on occasion in on comments and emails is why do I not cover relaxed hair? The answer is because the inspiration for this blog was my quest to bring science to women with natural hair. I was tired of seeing poor and unreferenced information about hair care and thought as a scientist, I should really do something about it. I have said it before but for the new people asking, this blog has transcended its original serving to naturals. There are women who read this blog who are Caucasian with curly and straight hair. There are Japanese and Indian women who read this blog. There are men who read this blog. There are also very many women with relaxed hair who read this blog. 3. Glycerin and relaxed hair. 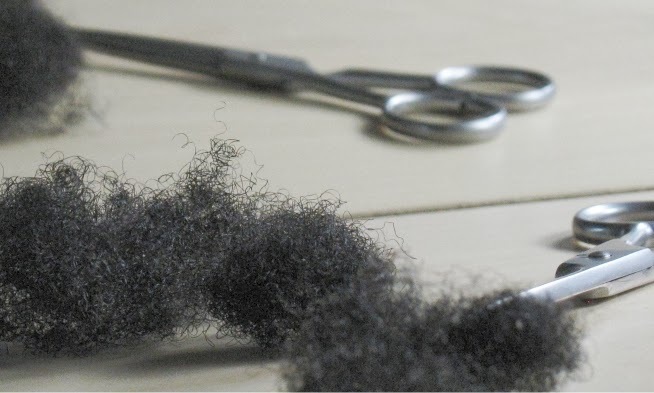 I think if you are looking for dedicated information for relaxed hair I really suggest reading the LHCF forum (you do not have to pay a subscrition unless you wish to comment) and one currently updated blog that I know of is Just Grow Already. If you are relaxed and would like to suggest more places for dedicated information, please comment below! Your post on ceramides and relaxed hair is actually how I found your blog and I've had it bookmarked for months, popping in to read new posts on the weekend. I am happy to read your blog.Really a nice post.Thanks for share with us.